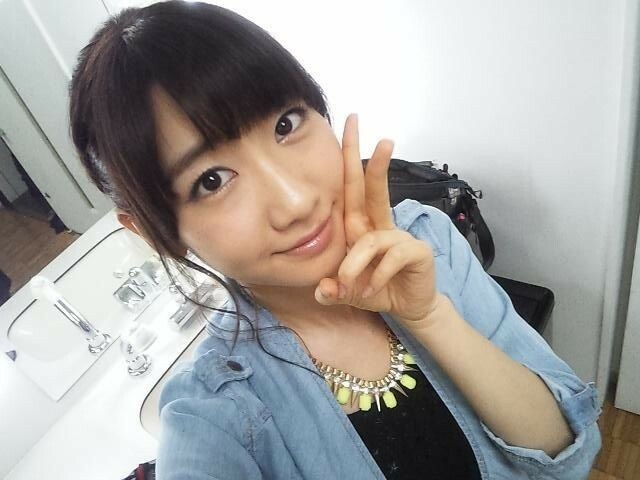 Yukirin was filming Tagaarin most of the day. First ep is this Saturday!!! 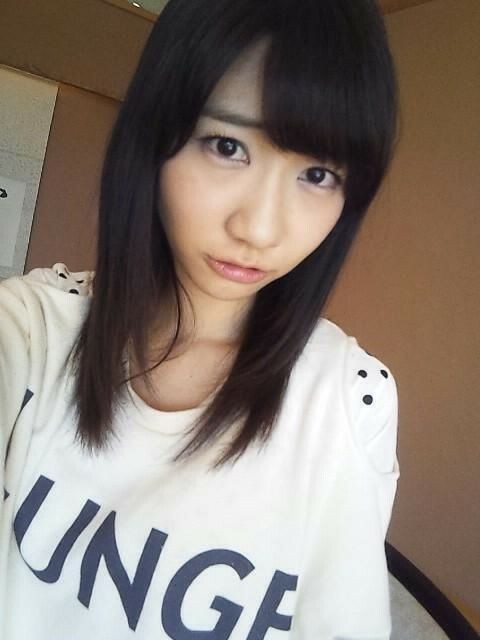 From morning on, I’ve been filming Tagaarin~! It’s great that it’s lunch time! Although I had to memorize the script!! !